I have a week left of vacation; a week left to read as many books as possible. A week left to try to get through my ever growing to-be-read pile. This afternoon, I made a list for my best friend’s 7th grader of books he had to read, and I once again realized how lucky we are that we get to help students find amazing books. And how lucky we are that authors continue to write such incredible tales. So what are some more favorites from this summer? 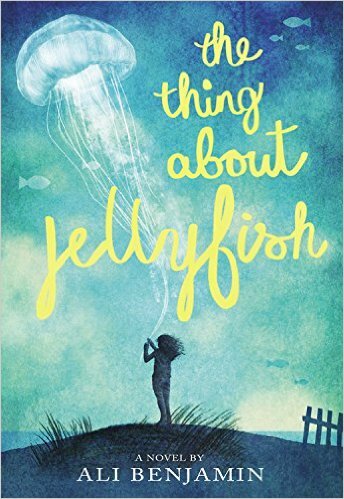 Thanks to Netgalley I just finished reading the wonderful The Thing About Jellyfish by Ali Benjamin. I love the science woven into this thoughtful story about grief and trying to find your place in a world that seems hellbent on making it hard for you. This is a Global Read Aloud 2016 contender. 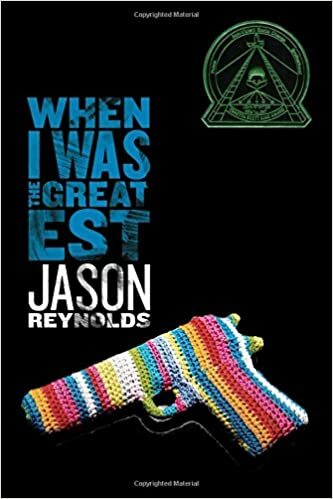 When I Was the Greatest by Jason Reynolds has been in my TBR pile for a long time, but since it had a gun on the cover in a way I had kind if dismissed the book as being suitable for my 7th grade classroom. Folks, do not let the cover stop you from reading this book, it is incredible, and do not let the cover stop you from adding this to your middle school classroom, you need to read it, discuss it, and then share it with students. The Boy in the Black Suit also by Jason Reynolds is another of my favorites and he is quickly becoming one of my favorite writers out there. This is another Global Read Aloud 2016 contender. 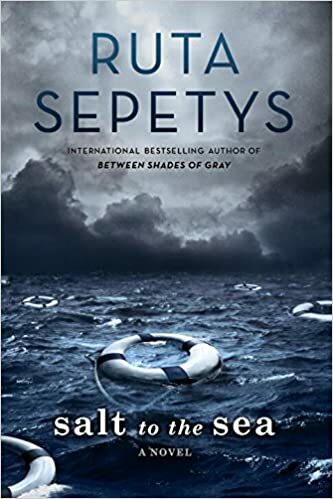 Ruta Sepetys is a master story teller who proved her staying power with Between Shades of Gray. She has done it again with Salt to the Sea. This historical fiction novel based on one of the largest maritime disasters during WWII is full of suspense as well as well-developed characters and a story that keeps you turning pages. Note, this book is for pre-order only right now, I was given an ARC at ILA. Another magnificent historical fiction novel about Ada and the seemingly impossible odds she is trying to overcome during the evacuation of children from London during WWII. 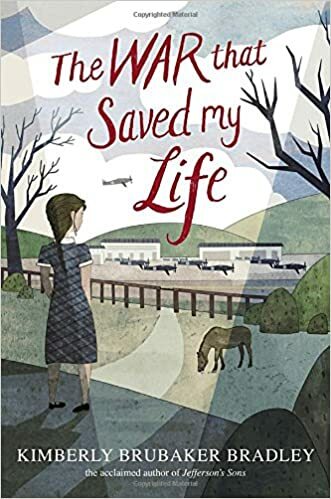 The War that Saved My Life by Kimberly Brubaker Bradley is one to add to your classroom library from 4th grade and up. 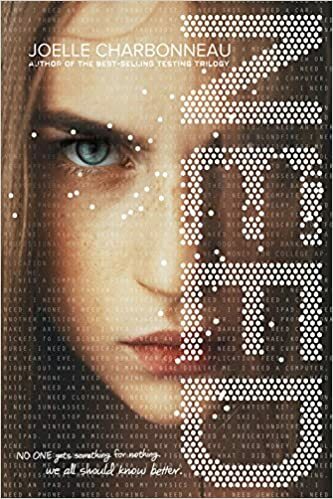 Joelle Charbonneau, author of the great science fiction series The Testing, is back in full-force with this realistic fiction novel Need. This was a page turner of the truest kind, so much so that I stayed up into the night so I could finish reading it. Once again, this is more mature, and also only available for pre-order at the moment. Since I read it on Netgalley, I have already placed my pre-order, this will be a huge hit in November with my 7th graders. I have admire Holly Black’s vivid imagination ever since the incredible and terrifying The Coldest Girl in Coldtown. 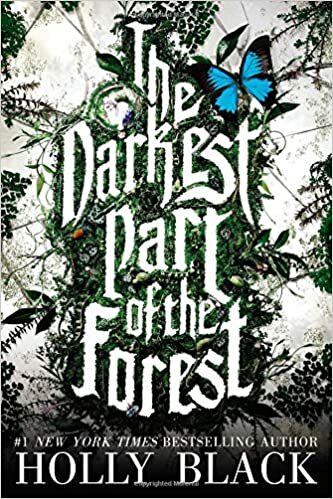 That is why I was surprised that it took me such a long time to read her newer one The Darkest Part of the Forest. It is so good, again, I read it one night. Scary and with some relationship stuff in it, but nothing too graphic, I had to read just one more page to see how it all would turn out. This is one of those books that makes you admire writers even more because how do they ever come up with such amazing ideas? So there you have it for now. 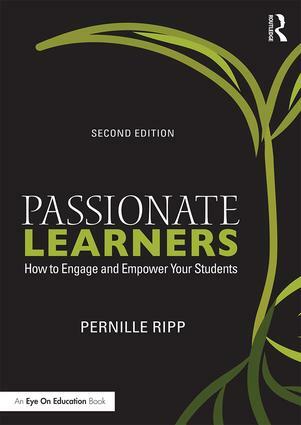 A few new favorites to add to your library, a few new favorites to share with students. Happy reading everyone! I went to an event here in Michigan last year and talked to Jason about the cover. I personally LOVE the cover but he said that he’s hearing that it is problematic in some schools that have zero tolerance policies. I find that incredibly unfortunate because if people actually read the book, they’d understand how needed this story is in schools. I have it in my classroom and I gush about Jason Reynolds all the time. He has become a “no questions asked” author for me. I was lucky enough to read an advanced copy of All American Boys that he co-wrote with Brendan Kiely and it is yet another book that must get into school libraries and classrooms. I can’t wait to read Ruta Sepetys’ new book. I was completely blown away by her first two books. The first paragraph in Between Shades of Gray is still my favorite first paragraph in all of the books I’ve ever read. I am always amazed at the volume of books people can read but so appreciate this for all the recommendations that come my way. Thank you!I am a grade 6/7 teacher in an elementary school and unfortunately many books that are recommended for middle school do not fit elementary. I once again realized that this summer as I read The Absolutely True Diary of a Part- Time Indian. 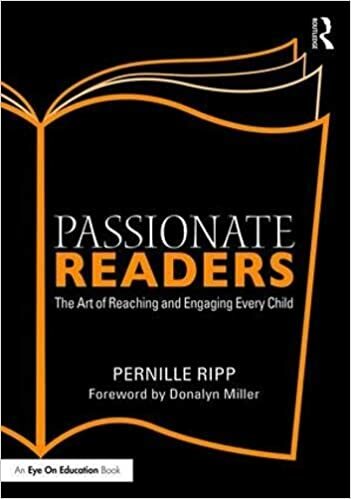 I loved the book but will not be able to include it in my classroom library due to some of the content. Of the books you have recommended in this post are there any titles that may not be suitable for a grade 6/7 class? I would pre-read Need and When I Was the Greatest to make sure you feel they fit your students. They are totally fine for my 7th graders but that may not be the case for your 6/7th graders. I thought The War That Saved My Life was a powerful middle-grade novel — haven’t read the others but now they’re on my to-read list, thanks!